Music Video (2015) "In My Sleep"
Theatre Where Did I Leave My Purdah? 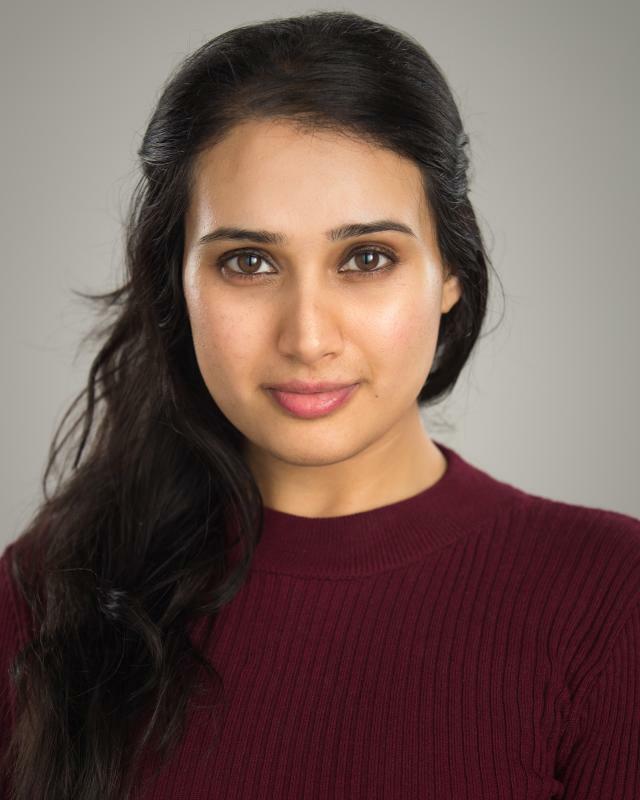 Selina Hotwani is an experienced actor, singer and dancer. She is most renowned for her role as Jessmeet in the Bollywood blockbuster film Patiala House (2011). Since then she has performed at the National Theatre, Watermans Theatre and has been part of the advertising for Skype (2011-2016).